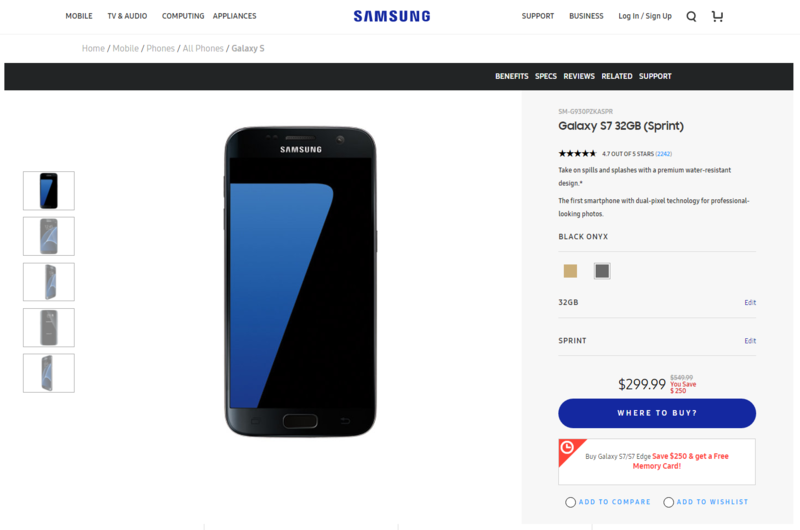 The Galaxy S8 and Galaxy S8 Plus are getting closer and closer to their official announcement date, marking the perfect opportunity for Samsung to sell you its previous-generation Galaxy S7 and Galaxy S7 edge for a huge discounted price tag as well as a freebie. If you do not care about getting your hands on the latest and greatest of flagship smartphones, then you will definitely be interested in what Samsung has to share with you. As mentioned earlier, you’re also entitled to a MicroSD card free of charge, and the storage capacity of that card is 128GB. The retail price of that MicroSD card itself is $129.99, so you’re saving a great deal as far as this purchase goes. 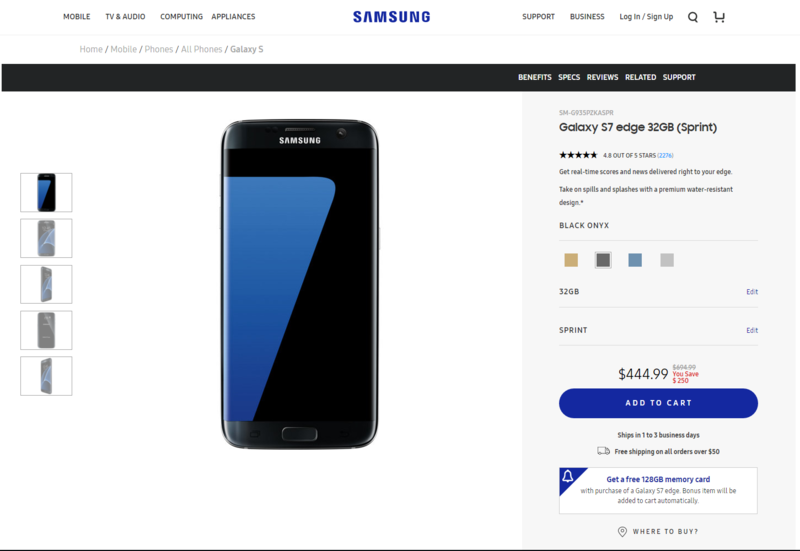 A recommendation from our side is that if you are able to purchase the Galaxy S7 edge, then go for it because it will serve you numerous advantages over the smaller version. 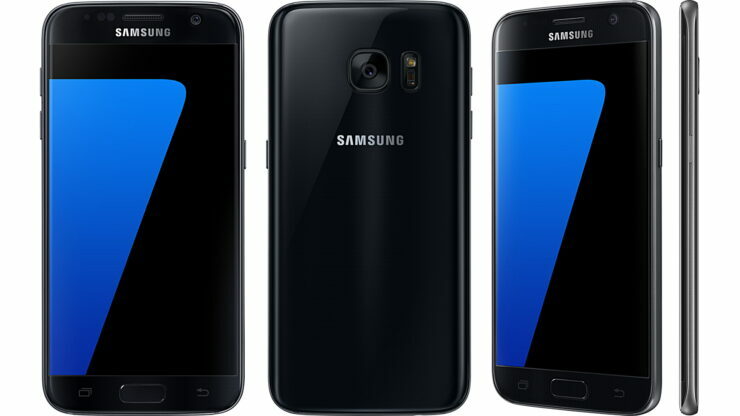 Not only will you be getting a larger screen, but also a larger 3,600mAh battery in the process, compared to the 3,000mAh cell in the smaller Galaxy S7. The Galaxy S7 edge also features a dual-curved edge display that can be customized to your liking as to which apps should be displayed when you perform a swiping motion. Even though there’s just 32GB of onboard storage, getting a free 128GB MicroSD storage card means that you will not have to wait for those storage issues in the long run. Just a reminder, both devices are also IP68 certified.